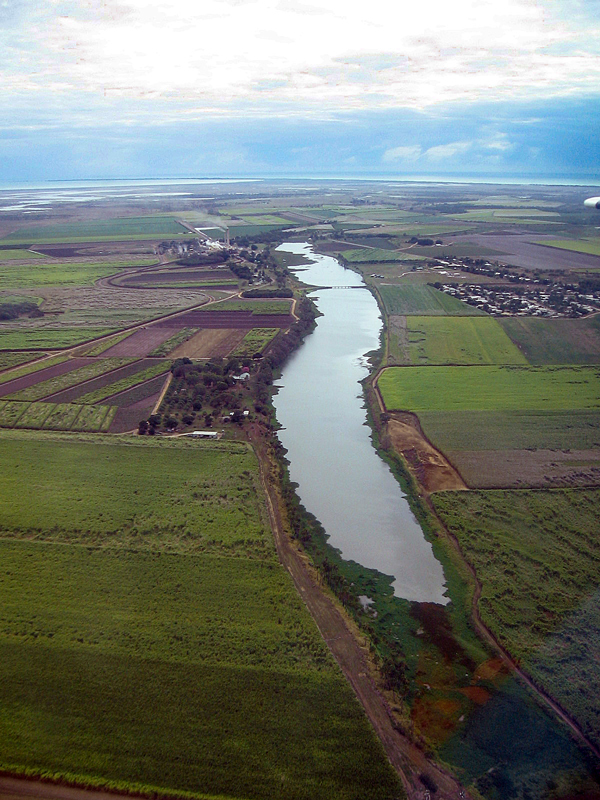 Healthy wetlands provide important ecosystem services such as slowing down and spreading out flood waters, reducing soil erosion during floods, as well as trapping sediment, nutrients and other pollutants before they reach the coast. They also provide habitat for wildlife and are great for fishing, boating and bird watching. 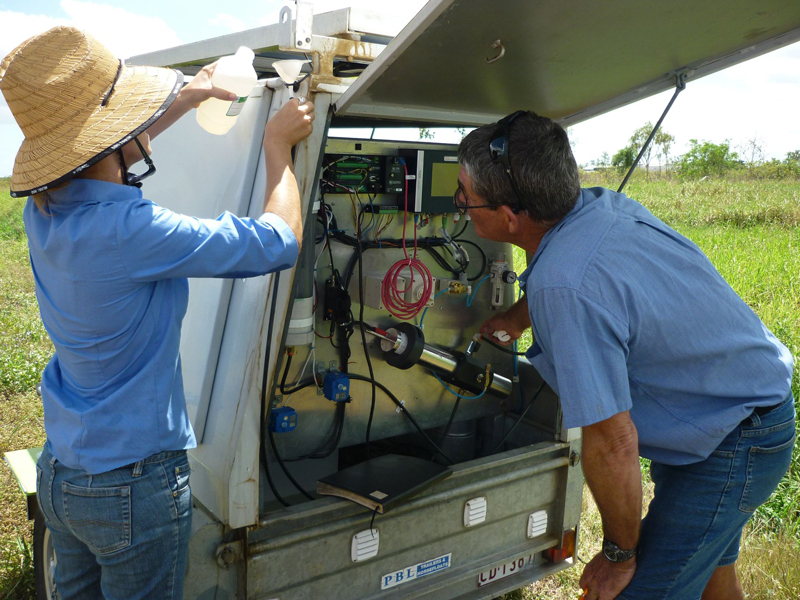 This project will work with cane farmers to provide information about irrigation and nutrient practices using real time monitoring, interpretation of the results and advice from the BBIFMAC field staff. Participants can use their farm specific information to identify areas where they can gain efficiencies in their farming systems. Specialist agronomist advice will be available to each farmer to provide detailed information about what types of changes suit their farm and how best to achieve them. 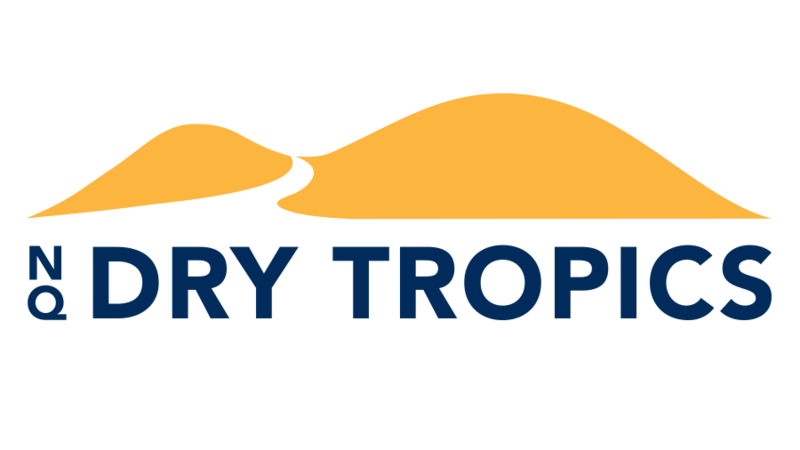 Alongside the farm monitoring, wetland monitoring will be undertaken by JCU’s TropWATER team – it will first establish the current condition of the wetland and then measure changes in the lagoons. 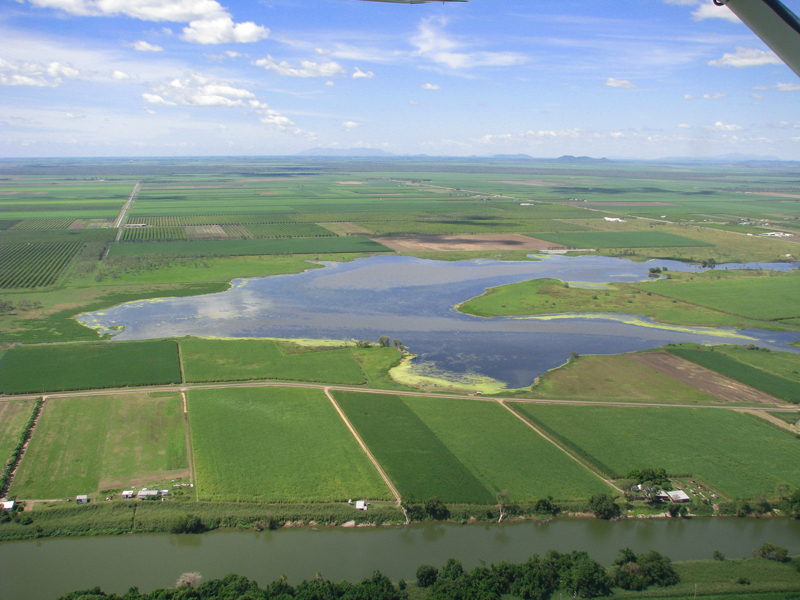 This is a unique component of the project as it will show how the farms, wetlands and downstream areas are connected and provide real data back to the farmers. 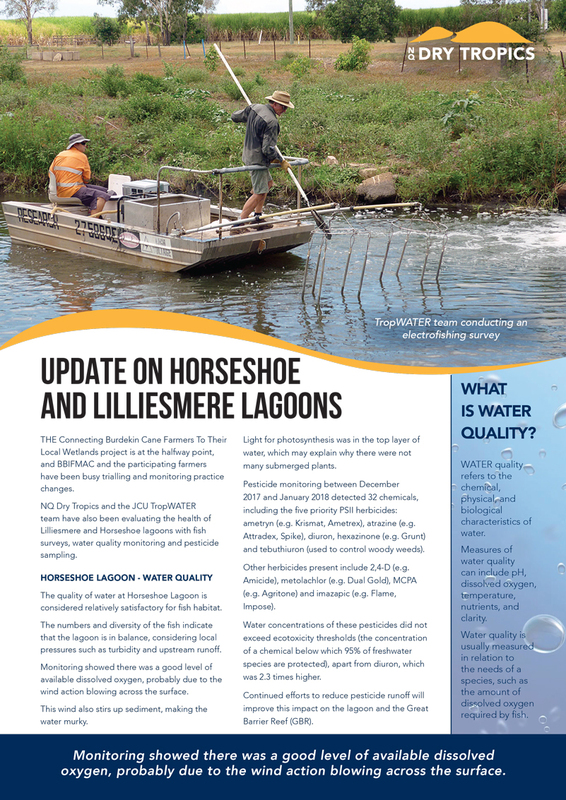 Information about Horseshoe and Lilliesmere lagoons will also be shared with the wider community so everyone has a better understanding of any changes, about ways to look after wetlands and the important role that farmers have in protecting them while improving their practices on farm. 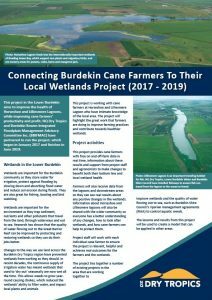 The legacy of the project will be practice change engagement and water quality evaluation models that can be applied to a wider audience and to other locations.